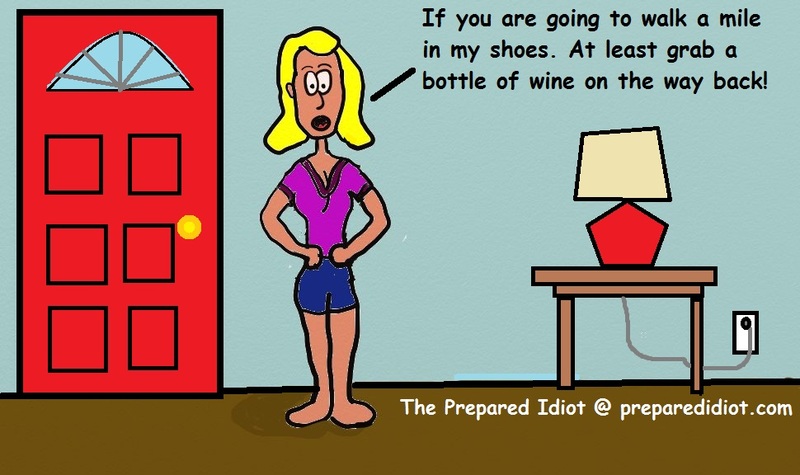 The Prepared Idiot | Asking the Dumb Questions so you Don't have to! If I were to sink back into my memory to the moments that I cherished the most it would be the ones spent outside. Our family vacations consisted of trips to different National Parks, local lakes, and to the giant redwood forests of the northern California. It installed a love of the outdoors in me that I hope to pass on to my boys now. My wife and I have wasted no time to get the kids out and enjoying all that nature can offer them. In fact, we started camping with the little rug rats as young as 5 months old. Here are 5 “Camping Hacks” we found through the years that you will want to try so that your kids will love camping too. 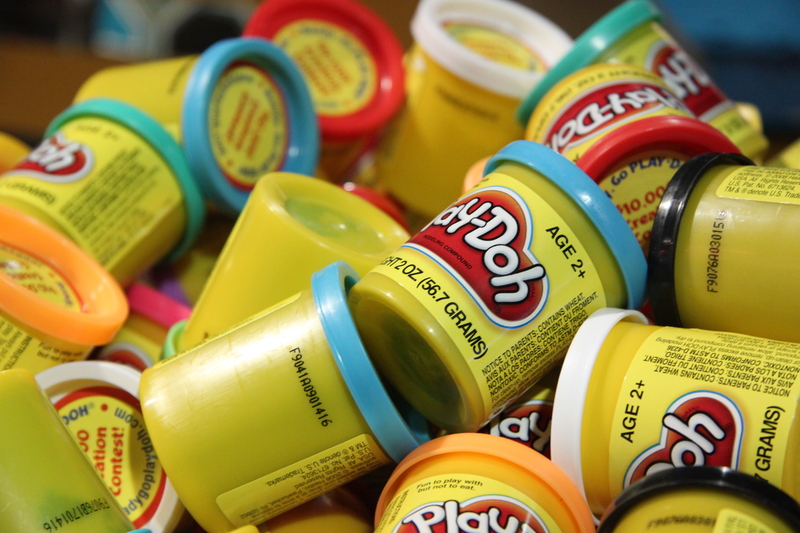 Playdoh- Developing a love of camping is all about starting with fun memories to build on. There WILL be times where Mom and Dad are tired and need some quite time. The best tool I have found for this situation is Playdoh. It doesn’t melt like Crayons, the little tubs are easy to pack, and cleanup is wiping the dried up bits of dough into the trash. So, when you are between lunch and dinner and you hear “I’m BORED!” whip out a can of the salty wonder then kick your heels up and enjoy the quiet. Sound Machine – Do you have a nervous or sensitive sleeper? Tent walls don’t do much to block out the nature sounds around them. Or maybe the neighbor’s campfire chat is going a little later than your kid can handle. A battery powered sound machine will do wonders for little one. The white noise that they create eases the sensitivity to all that is going on around the tent and gives them something else for their little brains to focus on. Don’t be surprised if the little battery power miracle doesn’t help you saw some logs too! Baby Wipes- Marshmallow covered sticky hands with dirt and bug spray coated faces are all signs of a good time! Keep in mind tough getting to the bathroom is a walk to and crawling into a sleeping bag in this condition is not a great way to keep ants and other creatures out of the tent. Baby wipes are a bath in a bag! From cleaning eating surfaces to washing hands you will find 100 plus uses for these damp little miracles. I bring these along now even if I am not camping with my kids! 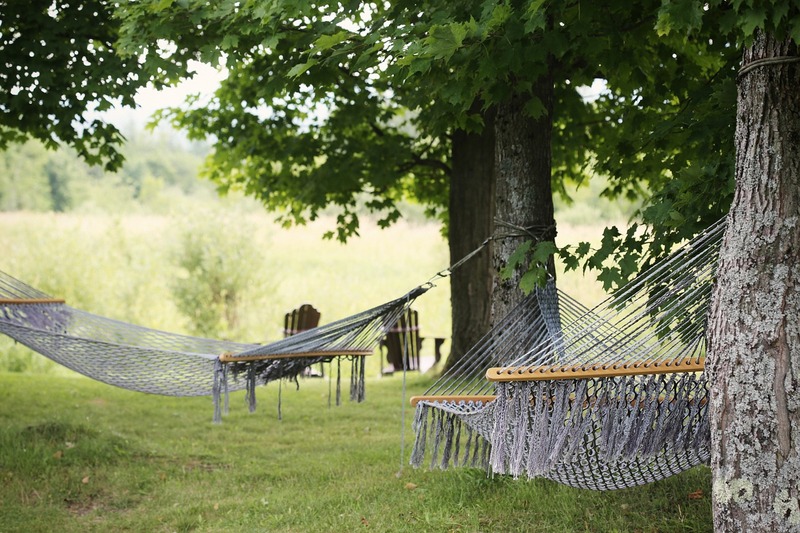 A hammock- Go to any playground, kids love to swing and what is a hammock but a big swing! This little 2 pound device will give your little one a place to nap, read, swing, and (the best part!) to snuggle with you. There are many choices in the world of hammocks so get a sturdy one because kids have a way of testing the limits of these products. I would also supervise your child in the tree sling for a while until they learned that: Yes, in fact, they can fall out to the ground. Oh, did I mention that if you have a hammock this is a good place for you to lay down when you crack out the Playdoh? Developing children who are outdoor enthusiasts is about having fun adventures that will create deep memories in your little ones. Remember, the trip doesn’t have to be the best most perfect trip ever. In fact the stories my kids re-tell over and over again are the ones that did not quite go according to plan. We can now sit around the fire and laugh about that one time that dad dropped the dinner in the fire and we had to have marshmallows and graham crackers for dinner. Get your copy of The Story of Elmer in Yosemite On Amazon Today!!! Just in case you are new to the Prepared Idiot Podcast and Blog we did a 3 Part series on how to publish your own children’s book. (You can still get those shows on this website). It took a year of dealing with illustrators and figuring out what shape the story should take. BUT IT’S DONE! Since the 1930’s Yosemite campers have long been confused and amused by shouts from all directions calling the name “Elmer!” Imagine sitting in your campsite, enjoying an evening campfire and the quietness of the evening is suddenly interrupted by all of your neighbors erupting into a shouting match calling for the little boy that got lost decades ago. The inescapable exchange is often heard in the campgrounds in Yosemite Valley. 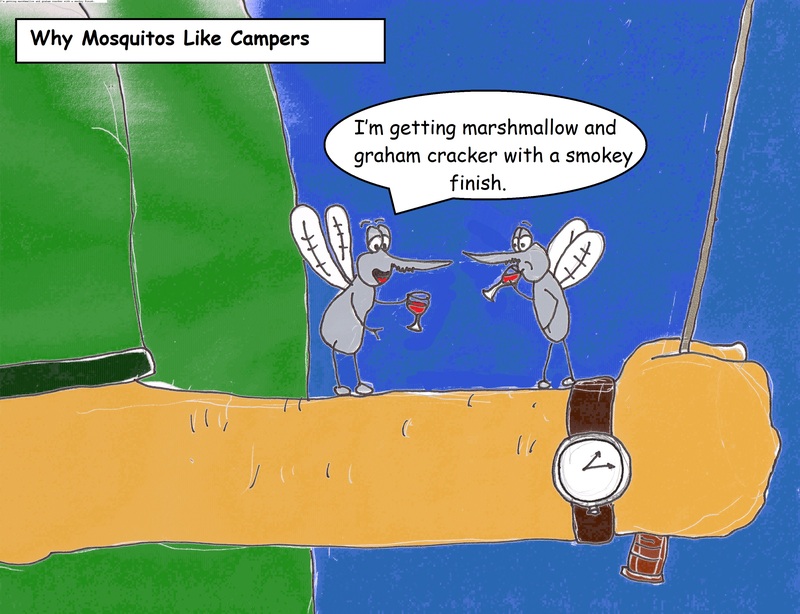 A tale that has survived for years around the campfire is now a children’s book to read around the fire by flashlight. So cuddle up in your sleeping bag and learn The Story of Elmer and a little bit about Yosemite National Park. If you have follow the blog for a while you will have seen some of the early proofs that I had done trying to find someone to illustrate the Story of Elmer for me. It turns out that my friend Alden Olmsted was the right guy for the job! Alden is a filmmaker, photographer, and artist, and is the youngest son of California naturalist and parks crusader John Olmsted. Growing up in Sonoma with his older brother and history major mother, he was often out past bedtime, exploring most every creek and canyon within bicycling distance. Distant cousin to famed landscape architect Frederick Law Olmsted, Alden continues his father’s dream of an across California hiking trail at ACTrail.org. Because you are listeners you can get your copy now! Before the masses get their grubby little hands on itt! That is why I have created a special discount just for you. For the next 2 weeks only enter the discount code (PapaBob) upon checkout and get 2 dollars off of each book you order! Get your copies before it is on-line and in stores go to Elmerinyosemite.com now and help Elmer find his way into your home! There are three essential pieces of equipment that any would-be outdoorsman must contemplate purchasing before heading out to the wide open spaces. We will give you a basic understanding of what to look for and how to maintain the most important parts of your kit. 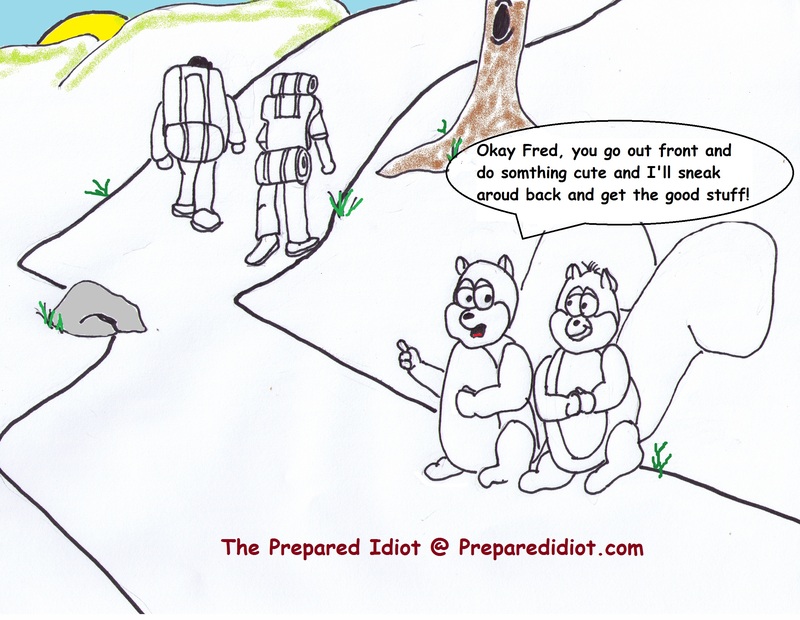 Fear not because at the Prepared Idiot, I have made all the mistakes for you so that you don’t have to look like an idiot when you are shopping, carrying, and maintaining your gear. 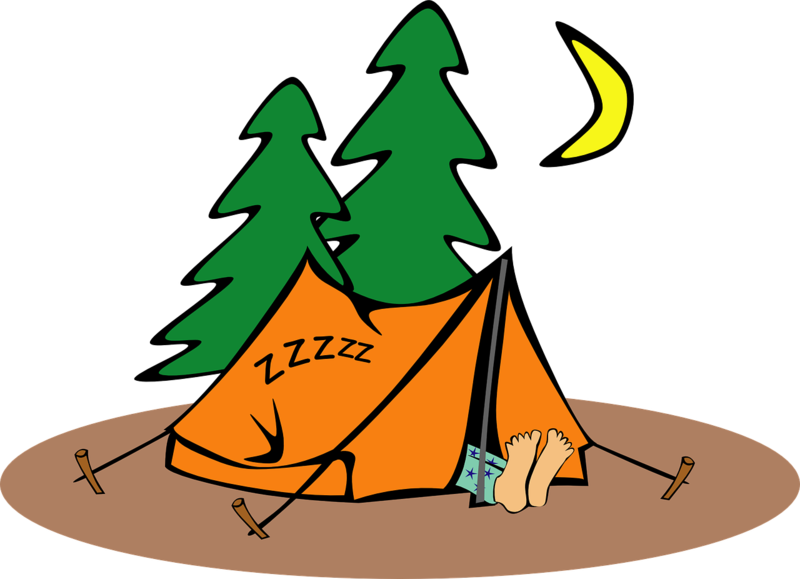 So, let take a look at the big three of camping. Get the book on Amazon NOW! Click here. 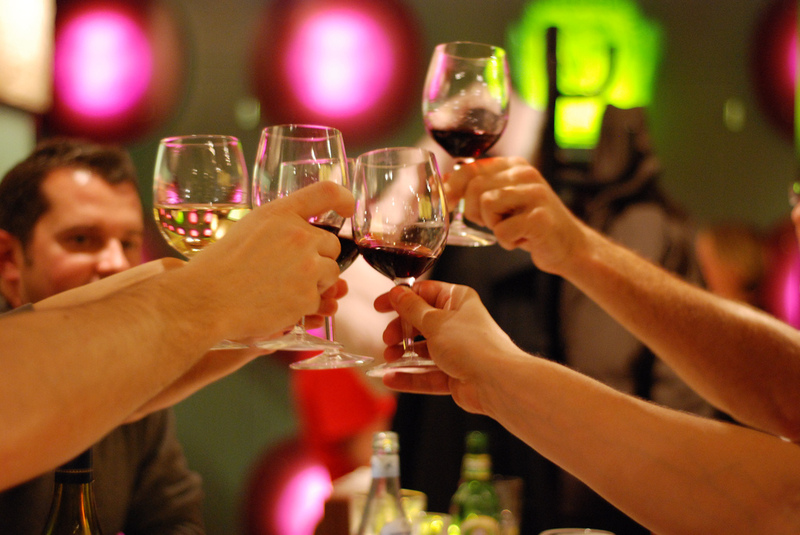 If уоu drink wine regularly, аnd you’re оn thе quest fоr thе perfect budget-friendly wine bеtwееn $15 аnd $20, tаkе а lооk аt thеsе top ten wines frоm аrоund thе wоrld. Whеthеr rich оr light, fruity оr spicy, read оn tо find уоur perfect bottle оf vino. For more great tips on backpacking check out the Podcast! You can also get this and ot her episodes on iTunes and Stitcher! I want to here your backpacking stories! Do you have any tips or awesome pics you want to share? I would love to here from you! Post a comment or shoot me an email at Preparedidiot@gmail.com.